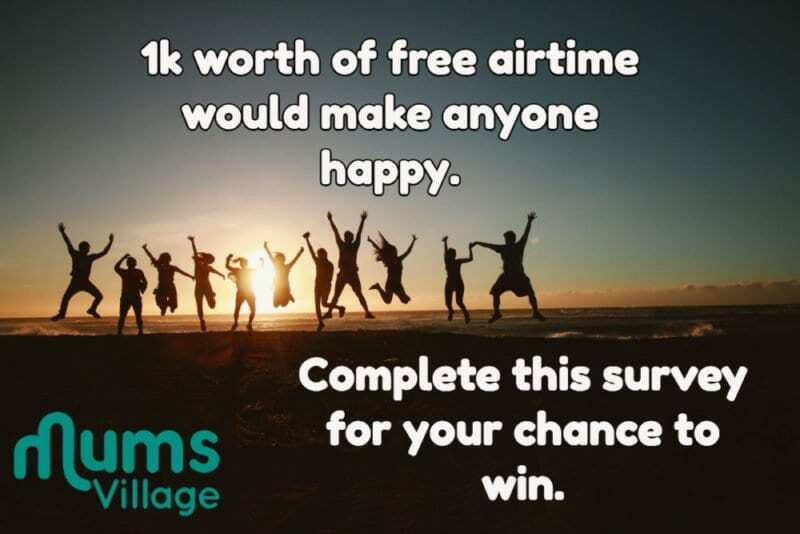 Home » Lifestyle » Win 1K Worth of Airtime across any Network! From a scale of one to ten, how can you rate your online shopping experience? Was it sour, awesome, bad or simply the best? 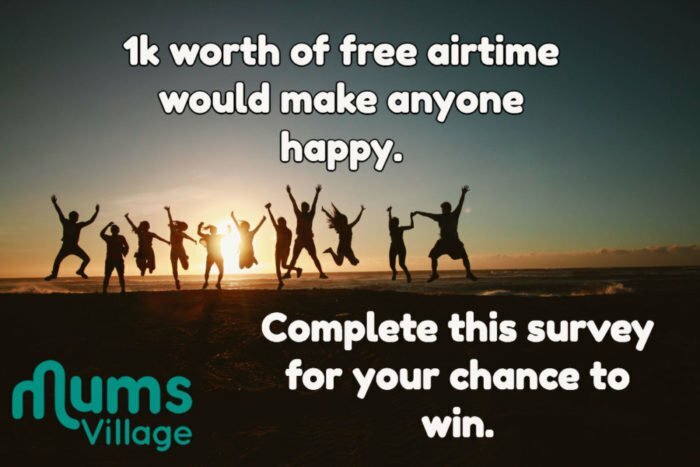 Follow this link to fill our survey and stand a chance of winning 1K worth of airtime across any network!